The one and only entertaining moment of THE LAST WITCH arrives in the first few seconds: an opening credit boasting the legend “An Original Idea of Carlos Almon Munoz”. 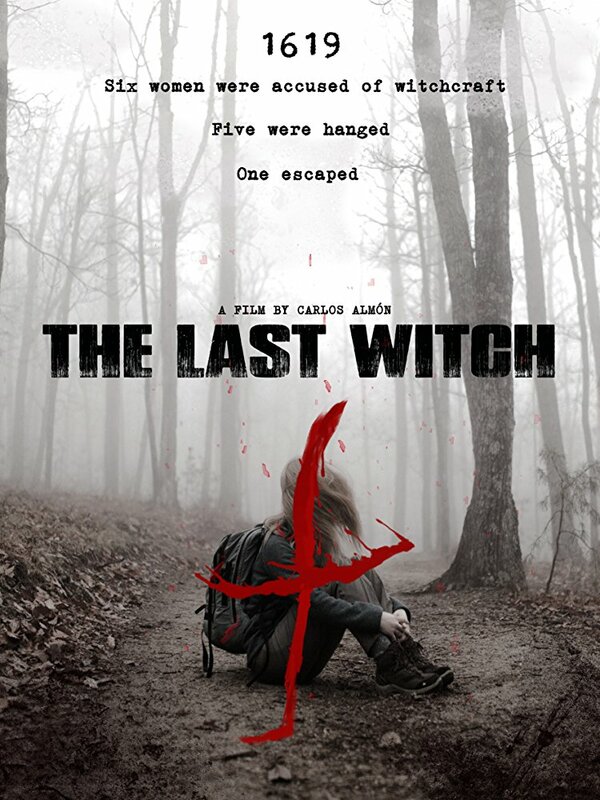 This “original idea” turns out to be the groan-inducing story of three friends who, desperate to be famous video bloggers, set out to locate the home of an infamous witch who confessed to terrible crimes 400 years ago in Tarrasa, Spain before vanishing without a trace. They get lost in the woods, their cameras go out of focus, they hear ominous sounds at night while cowering in their tent and find sinister offerings outside in the morning…while saying things like “I have a bad feeling about this…” Tediously stealing wholesale from an 18 year old horror hit isn’t even the film’s biggest cinematic crime : it also fails to capture any semblance of eerie mood, or even create characters who talk vaguely like real people. At one point, someone actually says “What a jump scare!”, which at least is slightly less of a howler than “The longer we investigate these witches, the deeper we will go into darkness”. At least it proves that the U.S. isn’t the only territory still churning out insultingly lame found-footage horrors.